Vanilla buttercream tastes just like it sounds. 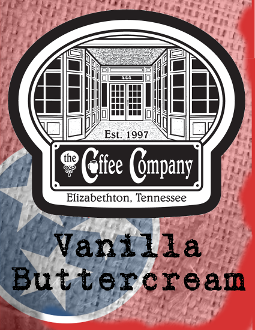 It is a sweet, smooth creamy vanilla flavor that wraps around and compliments our coffee extraordinarily well. Sometimes the best choices are the simple ones; this is one of those times.